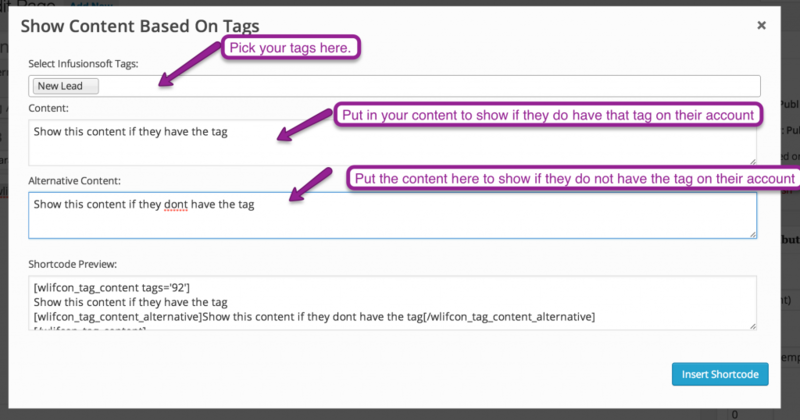 This is how you configure the shortcode for Show Content Based On Tags. 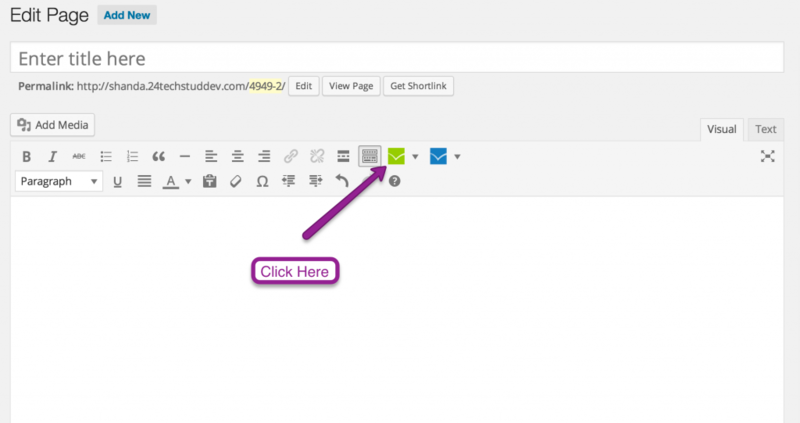 This will let you show or hide content based on tags inside of infusionsoft. HOW COOl! ?